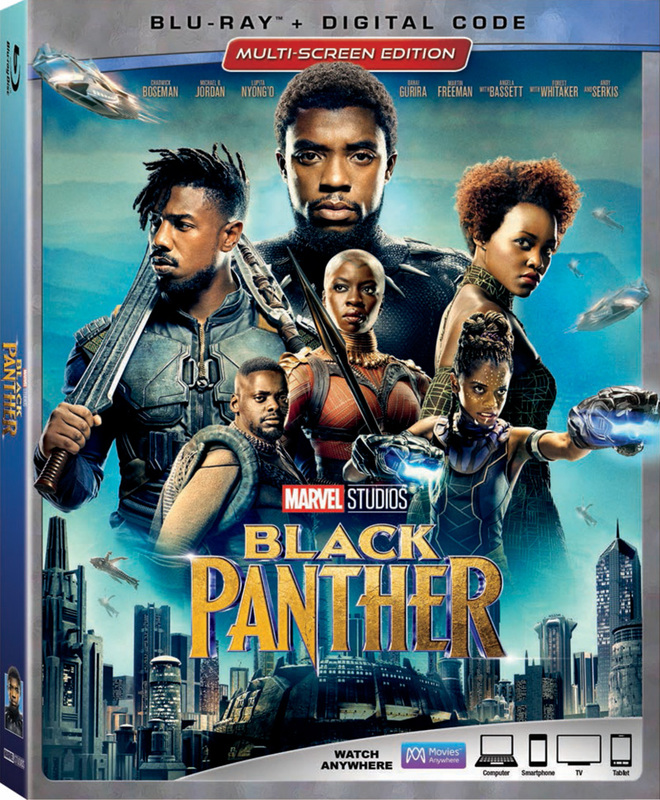 Academy Award-nominated, GRAMMY Award-winning multiplatinum maverick The Weeknd and international GRAMMY Award-winning superstar Kendrick Lamar have released “Pray for Me” as the latest single from Black Panther The Album—the official album for Marvel Studios’ heavily-anticipated film Black Panther. The song comes fresh on the heels of Lamar’s five wins at the 2018 Grammy Awards, including Best Rap Album, Best Rap Performance, Best Rap Song, Best Music Video and Best Rap/Sung Performance and The Weeknd’s win for Best Urban Contemporary album, the only artist to win the award twice. Check it out in the player below and buy it by clicking here! 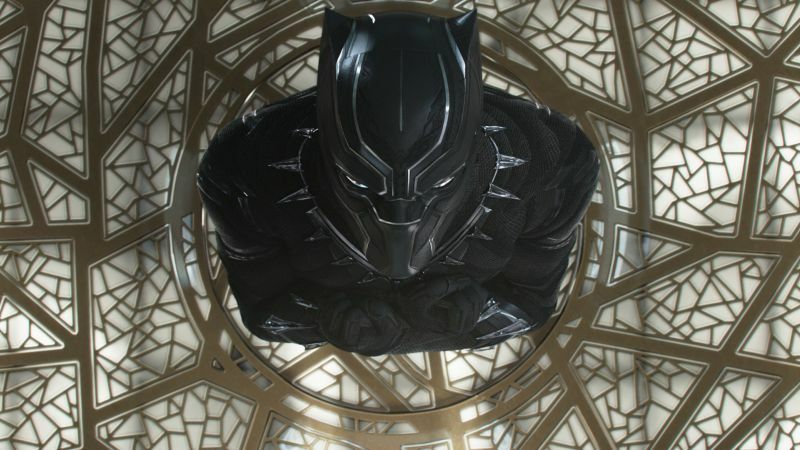 The film is directed by Coogler and produced by Kevin Feige with Louis D’Esposito, Victoria Alonso, Nate Moore, Jeffrey Chernov and Stan Lee serving as executive producers. Ryan Coogler & Joe Robert Cole wrote the screenplay, based on the Marvel Comics character who made his debut in 1966 during Stan Lee and Jack Kirby’s epochal Fantastic Four run.